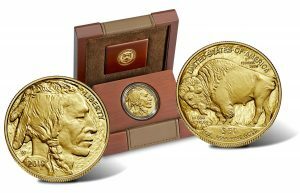 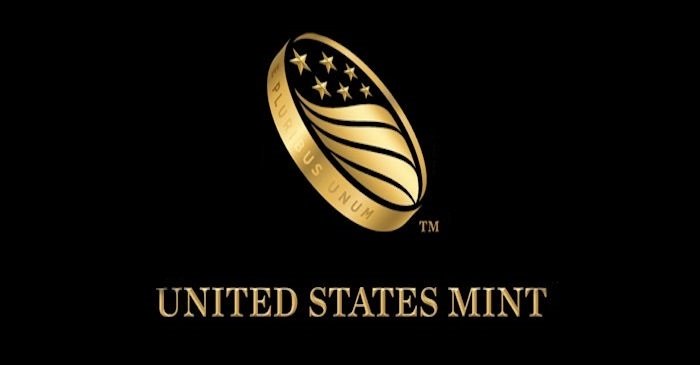 US Mint Sales | Proof Palladium Eagle Coin SOLD OUT! 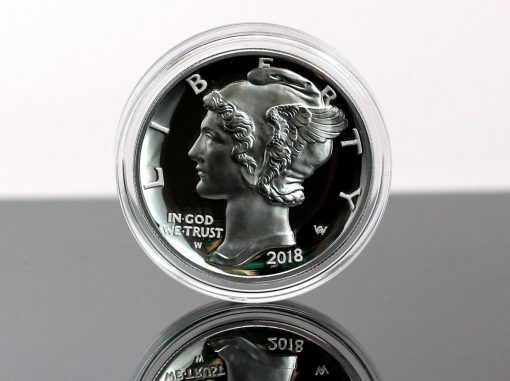 US Mint sales orders have been reconciled and the 2018-W $25 Proof American Palladium Eagle is officially gone. The U.S.